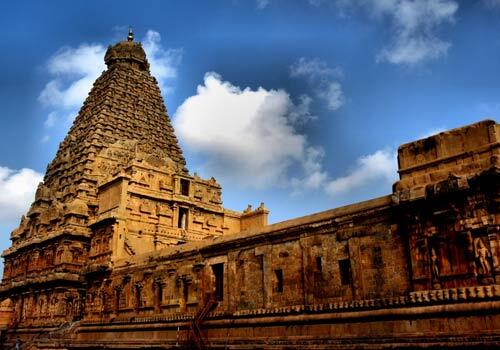 This tour takes you to important spots in Madurai and backwaters of Kerala. This tour takes 9 days and 8 nights to complete. 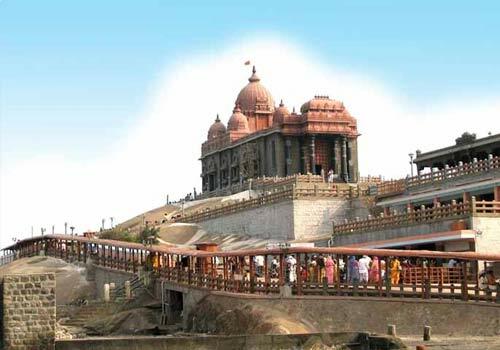 Tour starts in Madurai and takes you to Periyar, Kumarakom, Kottayam, Alleppey and Cochin. 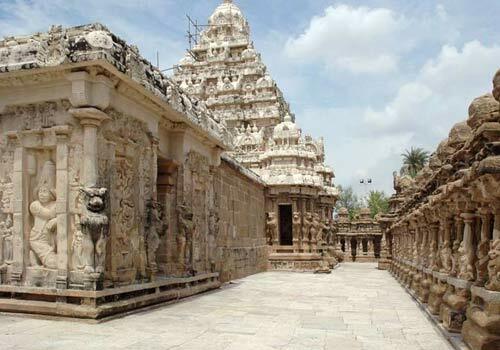 You would be focusing more on the medieval and modern temples of Madurai and enjoy the backwaters of Kerala. You would also enjoy other attractions in this trip. 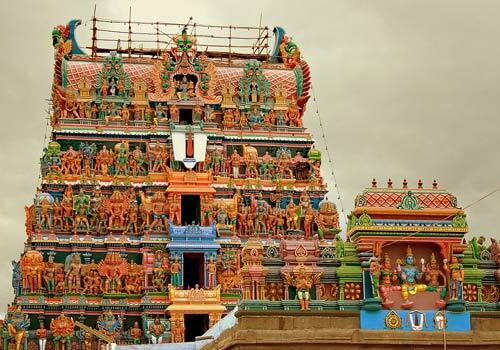 After reaching Madurai, you would be escorted to your hotel room. The rest of the day is all yours. 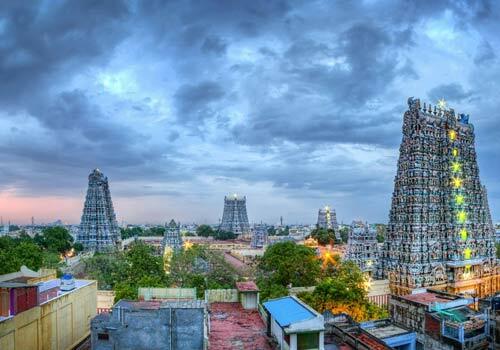 You can either rest in your room or take a tour around the hotel and enjoy Madurai local attractions. After breakfast, you would start your temple tour. 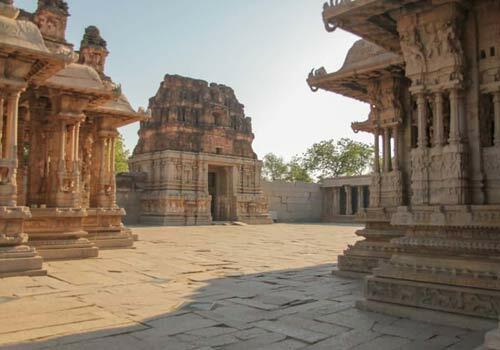 You would visit a lot of temples including the Mariamman Teppakulam Temple, Palace of Trimalai Nayak and others. 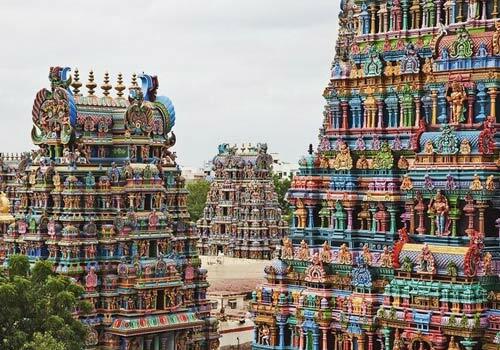 In the evening, you would attend the world famous Meenakshi Amman Temple and witness the famous evening ritual and prayer ceremony. 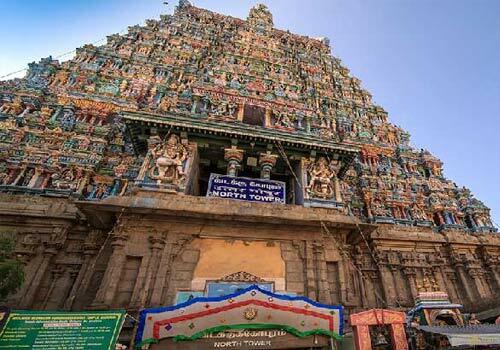 You would reach your hotel room by night and you would stay in Madurai for the night. After breakfast, you would be on the road towards Periyar. You would reach Periyar by late morning and would check into a hotel immediately. After lunch, you would leave to Periyar Lake for a boat cruise. You would reach your room by late evening. After breakfast, you would start to Kumarakom. This travel would take the whole day. At the earliest, you would reach Kumarakom by evening. You would be booked into a hotel immediately. The rest of the day is all yours for exploration or for resting. You would start very early in the morning to the Kumarakom Bird Sanctuary. You would be spending the whole day in the sanctuary taking pictures, spotting birds and enjoying. When you reach your hotel room, it would be late evening. You would start towards Alleppey on road after breakfast. On reaching Alleppey, you would be booked into a traditional house boat. You can enjoy the boat cruise throughout the night. You would be staying in the boathouse for the night. It would be almost late evening when all formalities are done and thus, you would be in your houseboat by night. You would check out of the houseboat in the morning and start towards Cochin on road. When you reach Cochin in the evening, you would be booked into a hotel. You can do some small shopping around and get back to your hotel room for sleep. 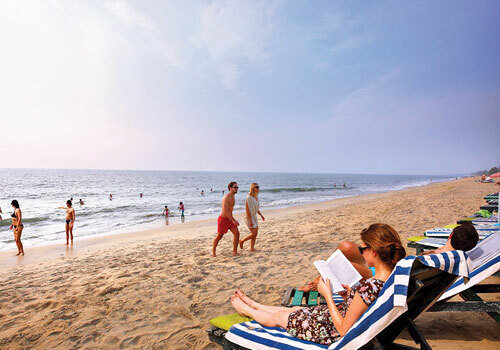 After breakfast, you would visit all tourist attractions in Cochin. The top attractions are the Mattancherry Palace, Jewish Synagogue, St. Francis Church and others. 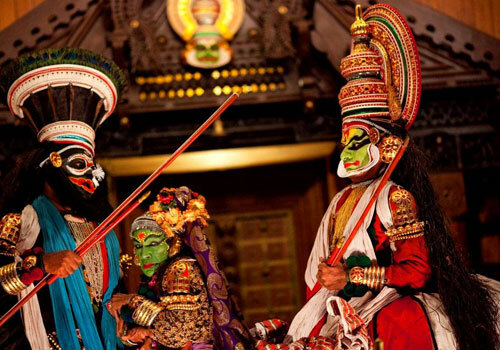 By early evening, you would visit a theatre where you would watch the elegant kathakali performance. You would retreat back to your room by late night.